You might need to increase your web presence, or streamline internal processes interconnecting departments. You might also want to control the data received from your mobile apps. Our cloud based applications integrate with API’s or mobile applications, so you can monitor and control your business. Optivon Mobile App & Cloud software developement services is the newest and hottest department at Optivon, Inc. With offices in Guaynabo, Puerto Rico, and Lakewood Ranch, Florida we help private companies, federal government agencies and local government convey their ideas and transform them into high quality mobile or web applications. 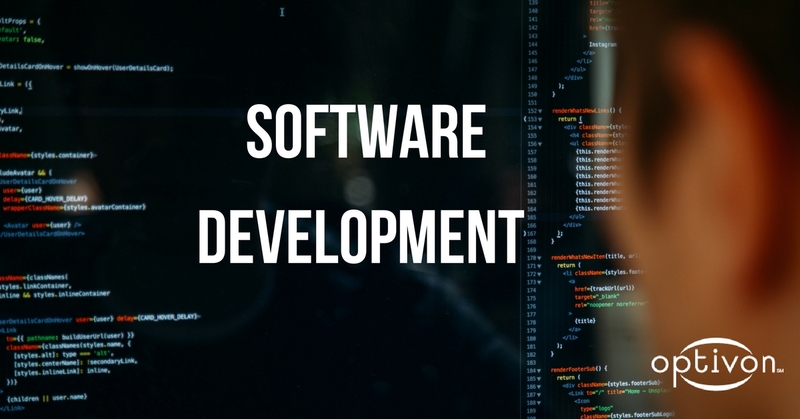 Alongside our clients we create the concept and initial prototypes, then our team of bright developers leverage leading edge technology to complete the development process, identifying opportunities for improvement and solutions.